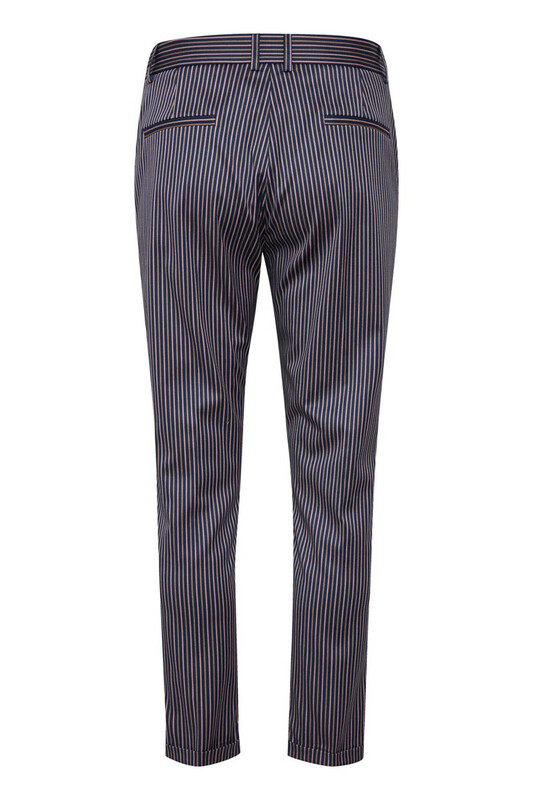 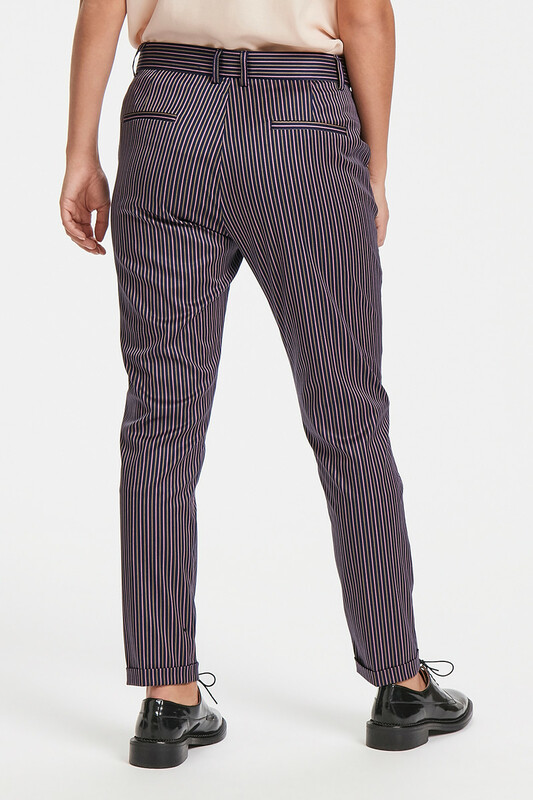 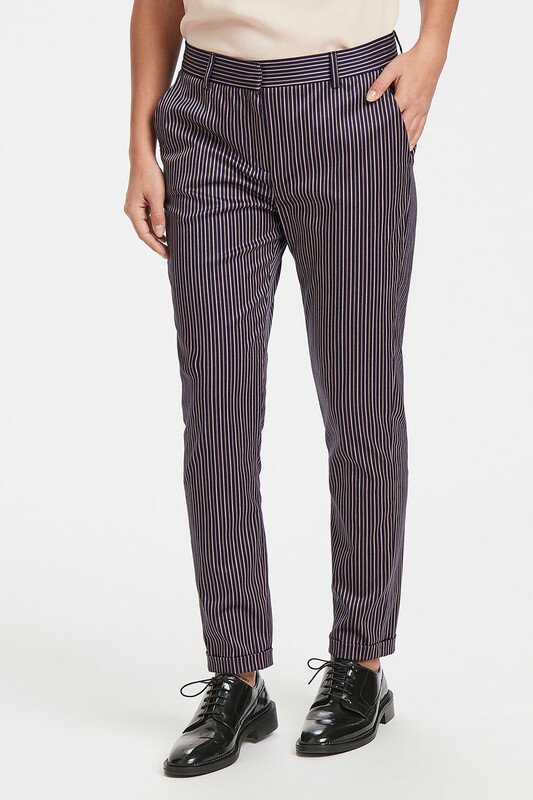 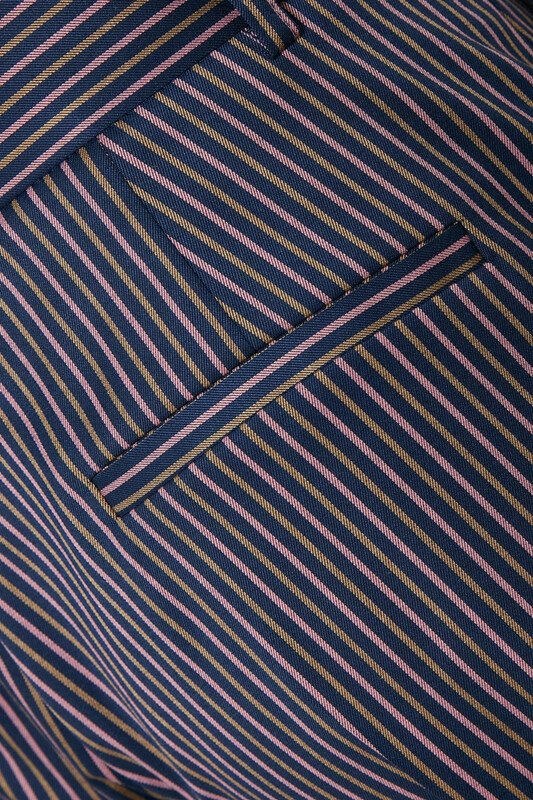 Stylish striped pants with a classic look for both party occasions and everyday use. 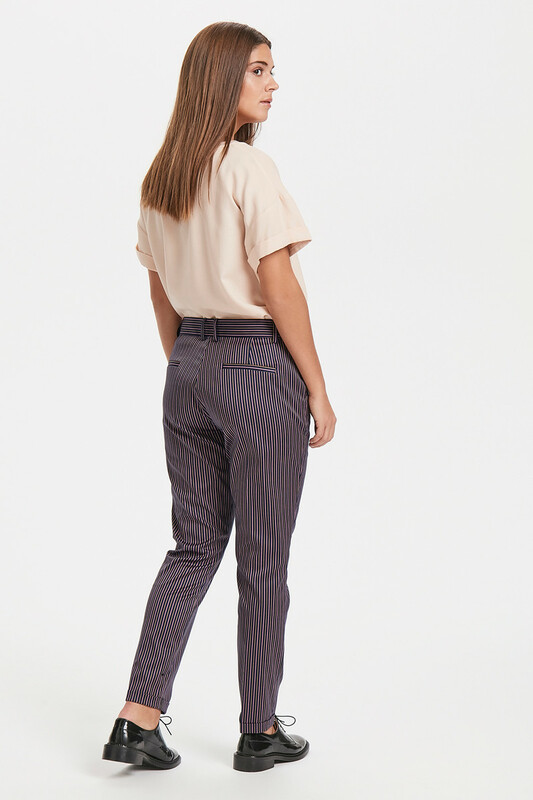 The pants have belt loops, side pockets and pockets on the back. 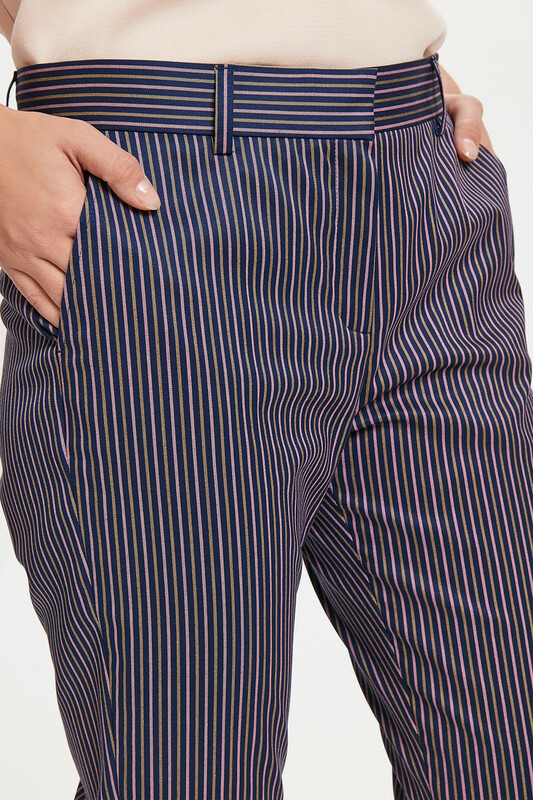 They have button and zip fastener, a regular fit. 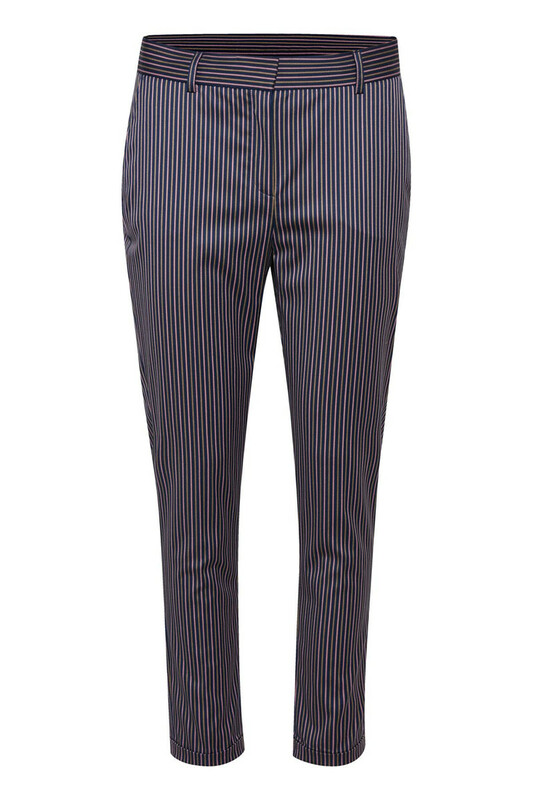 Style them with a blazer for a more business-like look or with a white Tee for a more dimmed casual look.